A Fabulous competition for all our Members and Fans for the month of August 2014! 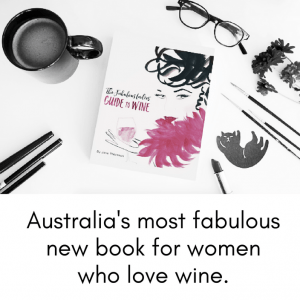 Just purchase the wines of the month from the online wine club during the month of August and you’ll auto-magically go into the draw! 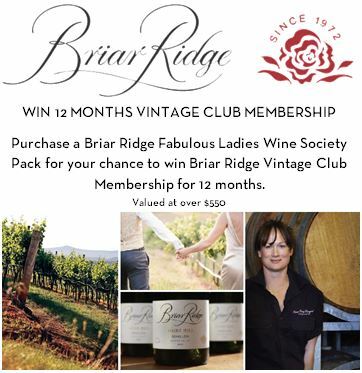 With thanks to our winery of the month, Briar Ridge. 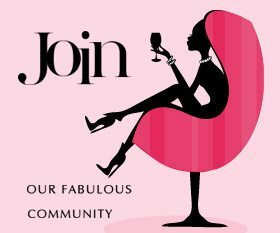 Please note: This competition run and operated by Briar Ridge and – while we love it – it is not the responsibility of The Fabulous Ladies’ Wine Society.